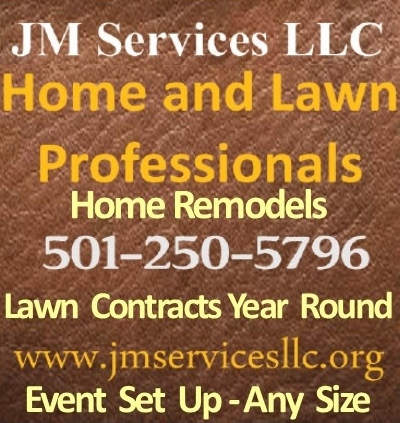 LOCATED IN BEAUTIFUL HEBER SPRINGS AR. PLACE TO FISH, SWIM, GOLF, HIKE OR STROLL DOWNTOWN. Guests love the location and quiet neighborhood. Nothing fancy just a nice homey place to stay. No pets unless certified service animals (must show ID). It is not handicapped accessible. Just a mile from Thunderbird Country Club and boat launch. Near Dam Site Park. Easy access to all point of interests. Whether you are looking for a getaway on Greers Ferry Lake or the Little Red River OR maybe you are ready to give the property management reigns to someone else, Arkansas Vacation Rental is here to help! David and Hannah Hill are a father daughter duo that have teamed up to bring a property management company to Heber Springs and the surrounding areas. Hannah is a native of Heber Springs, that has long been involved in this community and knows it well. Hannah’s experience in property management comes from three years of working in Fayetteville, Arkansas in the student housing industry. She entered the market as a leasing agent and was quickly promoted to leasing professional, leasing manager, and then marketing manager. Hannah’s strive for perfection and hands-on approach are just a few key factors that make her the perfect property manager for D Allen & Company & Arkansas Vacation Rental. David’s longtime residency in Heber Springs and being engaged in the real estate market for the better part of twelve years, are both contributing factors to his knowledge of Greers Ferry Lake and Little Red River. When David decided to branch out on his own and create D Allen & Company Real Estate Investments, he decided that a booking company for short term vacation rentals would be the perfect addition to this area. Combining Hannah’s expertise in property management and David’s insight of the real estate market, they into real estate and property management. David and Hannah are partnering with a team out of Nashville who are successful in vacation rentals and property management in Gulf Shores, Fort Morgan, Orange Beach, Destin and Belize. With all of these aspects merged together, Arkansas Vacation Rental is bound to be a success. For more information and to book your stay Click Here! You may book directly through our web site. Whether you are looking for a simple getaway, a quiet weekend or a launching point for excitement and thrills; Cypress Harbor Cabins are a wonderfully peaceful place to rest, cookout or spend quality time with your family or friends. Cypress Harbor Cabins lay in a quiet meadow surrounded by tall pine trees only ¾ mile from the entrance to Heber Springs Recreation Area on Greers Ferry Lake which offers boat launching a swim beach and the full service Heber Springs Marina. Newly remodeled 3 bedroom 2 bath house. Decorated in Lake décor. 15 minute walk to Sandy Beach. Room to park a boat or jet skis. Close to shopping and restaurants. Things to do near by are: Swimming at Sandy Beach, rent a boat at Dam Site Marina, Fishing on Greers Ferry lake or Little Red River, Hike Sugarloaf Mountain or Visit the Fish Hatchery. Beautiful 500 acre country farm with two houses. This is for those who want to getaway from it all. This house does not have a TV or Internet. House one is a remodeled farmhouse with two bedrooms both with Queen beds and one bath. House two is a cedar cabin with one bedroom with a Full bed, aloft with a twin and an oversized chair with a hide-a-twin. A microwave and mini fridge. 30 Minutes from Greenbrier, Clinton, and Greers Ferry Lake. Fish in the large private pond. Three creeks cross this farm, sit on the evening porch and watch the deer on the edge of the woods. Horse Trail riding Bring your horses and enjoy riding over the 500 acres of pastures, woods and creeks. You must bring everything you would need for the care of your horse. Panels can be set for horses with prior arrangements. Pets welcome. Heber Springs Arkansas Vacation Home. Nestled in 5 acres of Beautiful Pine Woods with deer, squirrel & song birds to entertain you. Large Front and Back yards with swing and benches. 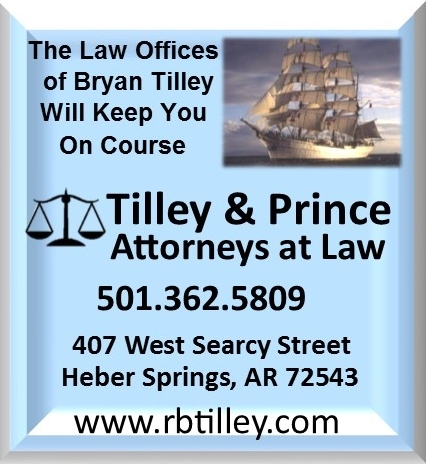 Close to all activities in Heber Springs and Greers Ferry Lake area. 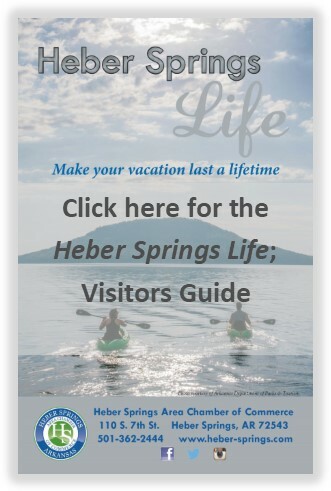 Minutes from Greers Ferry Lake,The Little River,Sugarloaf Mt,ASU Campus,shopping downtown Heber, dining,grocery.